I wanted a way to replace the batteries on the go, and because this is a loaded vanguard, it must be able to flex. Have tested on about 50 kms and is holding ok. 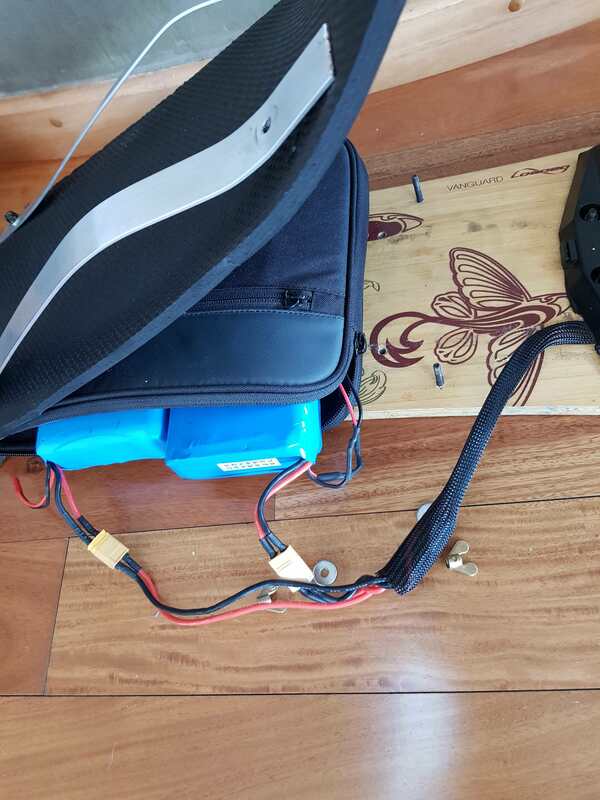 Previous articleEnskate Fiboard Electric Skateboard Backpack Review with the Meepo Board! 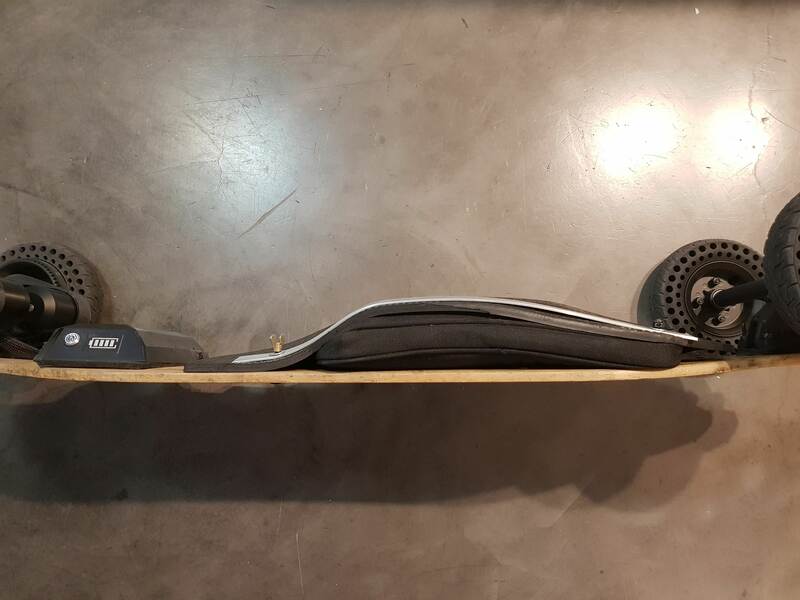 Meepo Board the best DIY Better Battery Gauge Mod! 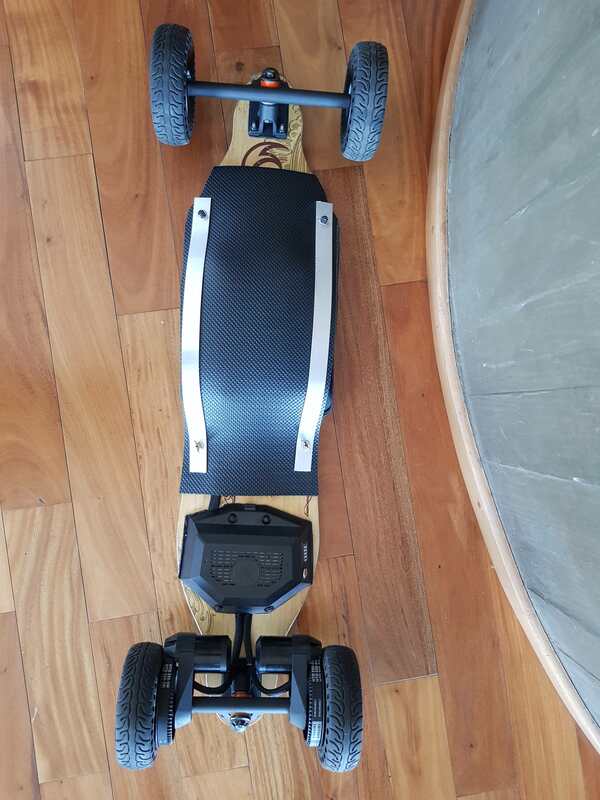 Custom Electric Longboard at 21MPH for around $370, super easy build!